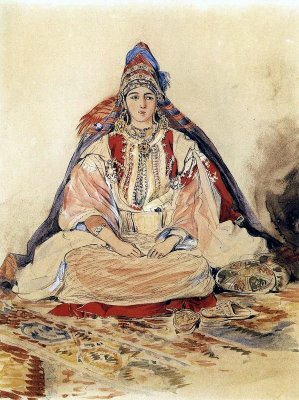 The best Arabian Nights Theme Party provide an exotic mix of mystery, sensuality and tradition worthy of lasting one thousand and one nights. 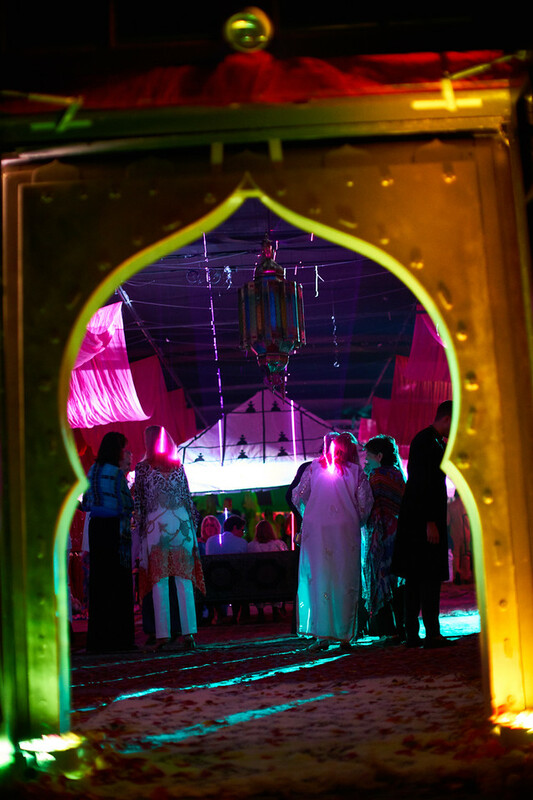 Let your guests use their imaginations and feel as though they are travelling on a magic carpet to a village far away at your Arabian nights themed party. Pouper Lankry a leading event planner in New York (NYC) provides a wide range of theme party for all your special days or corporate events. 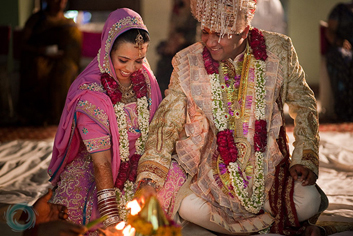 Arabian nights theme party is one of the unique theme party preferred by many people for celebrating their special days like birthday, engagements and wedding. 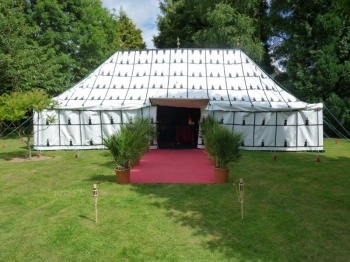 Arabian Nights Themed party, Wedding or Event will bring a bit of romance and magic of the desert to life. 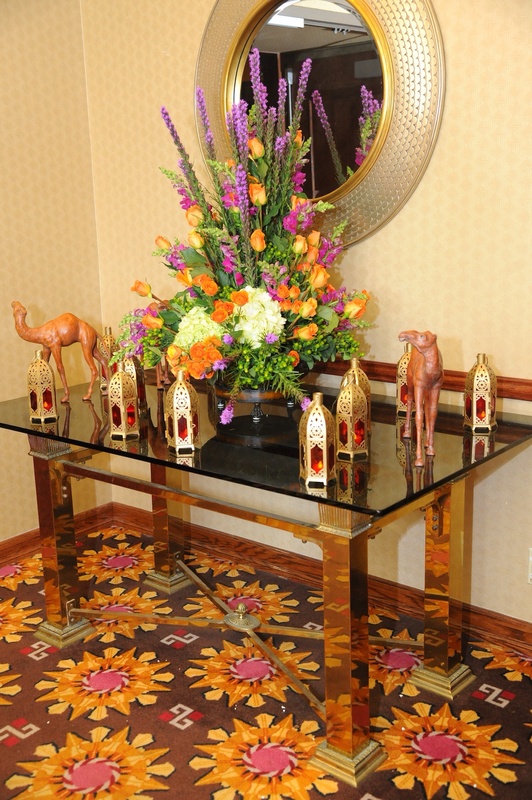 Unique and elegant decor is the highlight of Arabian nights theme party. 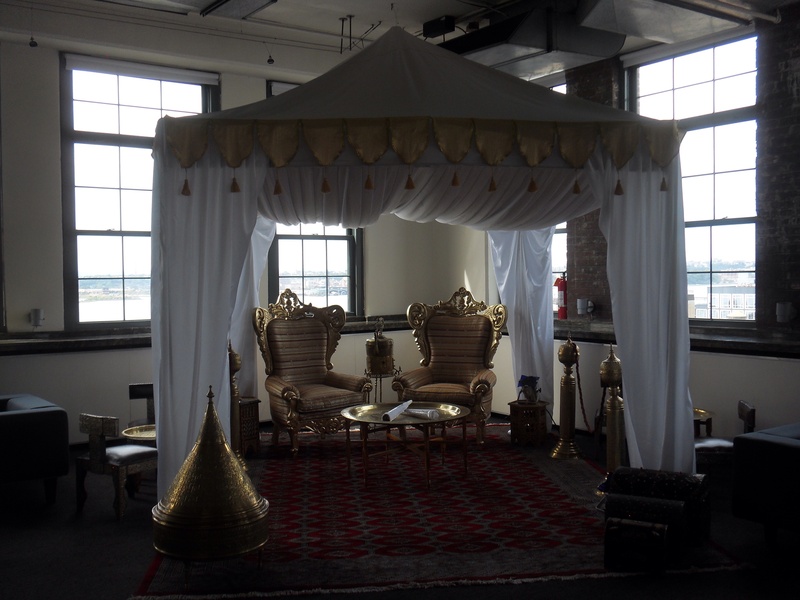 We at Prosper Lankry Design’s supplies every intricate detail needed to complete the Arabian nights theme party environment such as hand painted items, brass tray tables, glass colored lanterns and gold embroidered drapes. 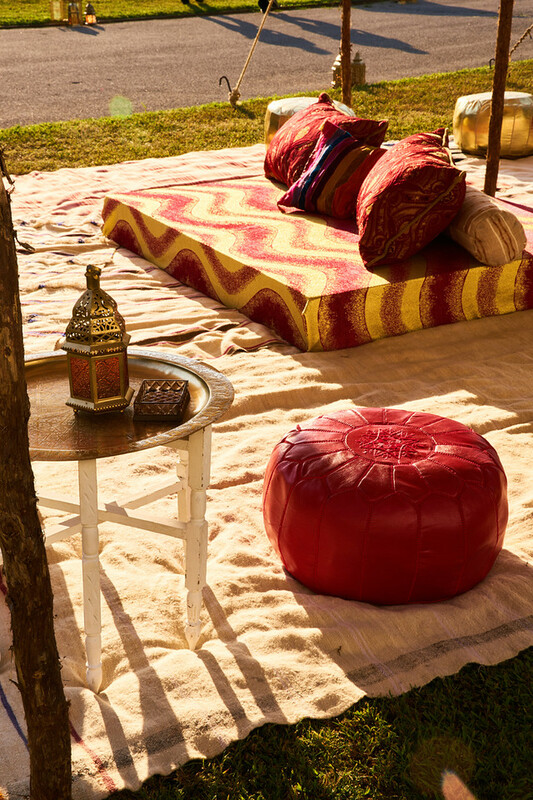 Our variety of Arabian nights party decors like furniture, lamps, fabrics, and other decorations are authentic which enhance the entire decor and your Arabian nights themed party will be nothing less of extraordinary. 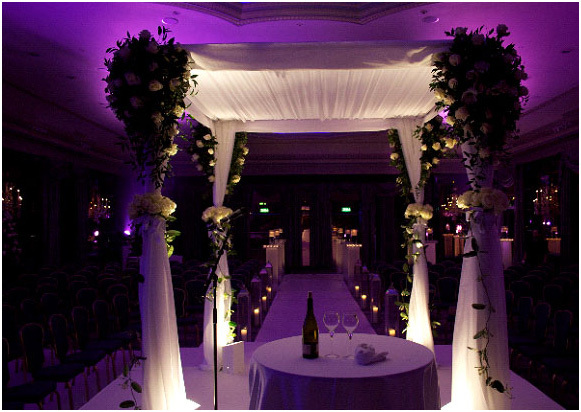 In our Arabian nights themed party, we create a lovely ambiance of the party hall with the low seating arrangement, organised placement of attractive silky cushions, lighting arrangements & Chandeliers surely add to the beauty. Genie lamps are a wonderful piece of decoration in Arabian nights party. Hukka pots will enrich the ambiance. 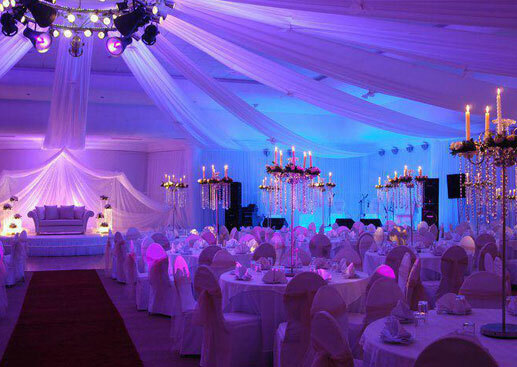 Our team of experts takes care of complete Arabian Nights theme party decorations which includes: invitations, bright & vibrant color schemes, Arabian nights themed centerpieces, Arabian style room decor, floral designs and general party decorations. At Prosper Lankry Design’s we look forward to working with you to create a fun & joy-full Arabian theme party for all your special occasions like birthday celebration, corporate event, prom nights, engagement and wedding. 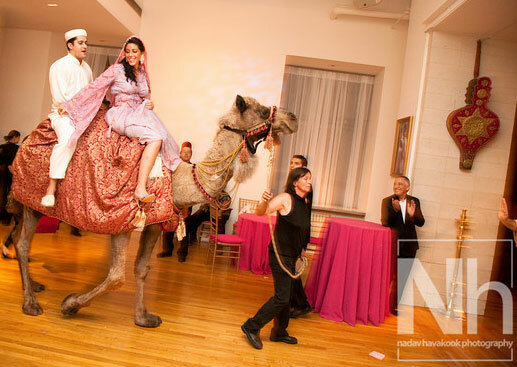 Visit our gallery for more of Arabian nights theme party ideas. 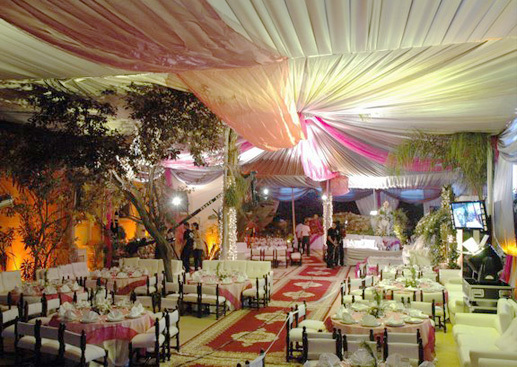 We are here to help and guide you to the achieve in successfully throwing a Arabian nights theme party. 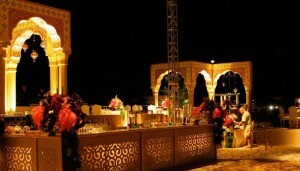 At Prosper Lankry Design’s we provide a variety of Arabian Nights inspired entertainment for your guests to enjoy. At Prosper Lankry Design’s provides exciting, authentic MOROCCAN and ARABIAN Nights entertainment including from a live professional band, a belly dancing troupe, musicians, dancers, fortune tellers, camels, fire artists to snake charmers. The list is endless! 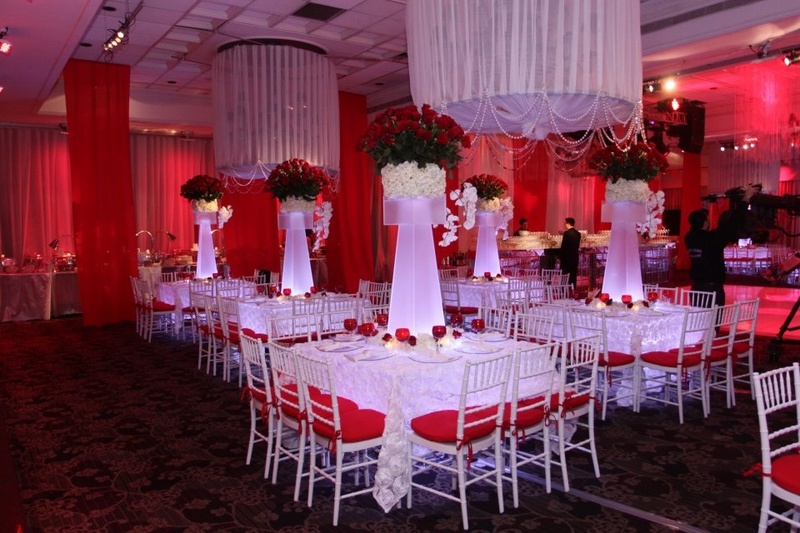 All of our talented artists will dress to match the theme and they will make your event a memorable one. 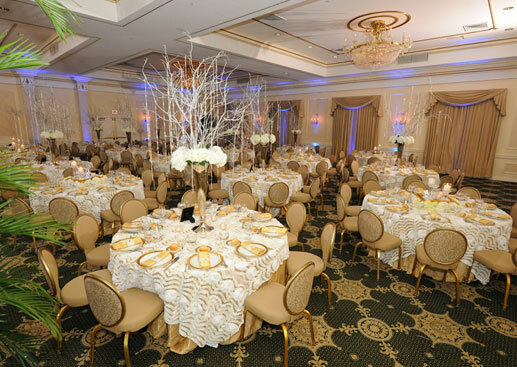 so, why wait… Call us now … 917-434-3889 to make your Arabian Nights theme party a huge success.